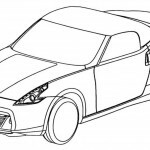 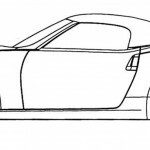 Japanese manufacturer Nissan has made for the European trademark office first sketches of the future 370Z Roadster, and they escaped on the Internet. 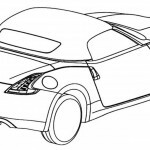 Like predecessor, 350Z Roadster, Convertible version of the new Z will be equipped with an electrically operated roof textiles. 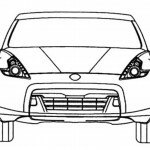 Of course, the new 370Z Roadster will have the same engine as the coupe version, a 3.7-liter V6 that of developing 332 HP at 7000 rpm and 365 Nm at 5200 rpm. 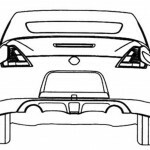 The transmission will be ensured by a manual gearbox with 6 gears or with an automatic 7. 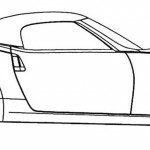 The new Nissan 370Z Roadster will start most probably in April at the Auto Salon in New York.